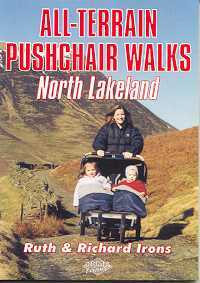 Walking is one of Britain's favourite leisure activities, and with "50 Walks in The Lake District" you can find a variety of mapped walks to suit all abilities - from the casual walker to the experienced hiker. 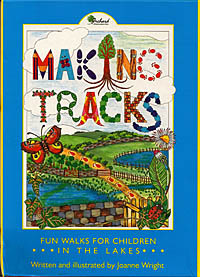 At last - a book for all those who want an easy stroll, whatever the weather! 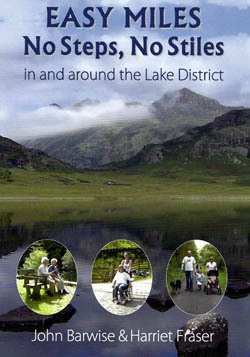 Easy Miles' features over 30 gentle Lakeland walks uninterrupted by steps, stiles or other obstacles. 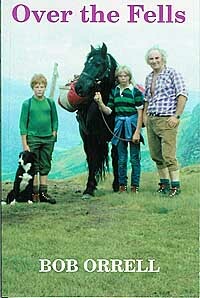 Created specially for children, this pack contains 10 interesting short walks in the Lake District. 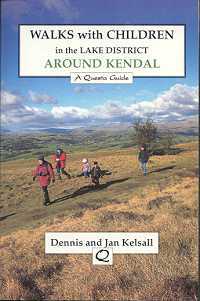 Discover the beautiful wild flowers and countryside of Southern Lakeland with this new walking guide. It details ten unforgettable walks in this unique part of England.